Active Development Order for 14,000 sq. 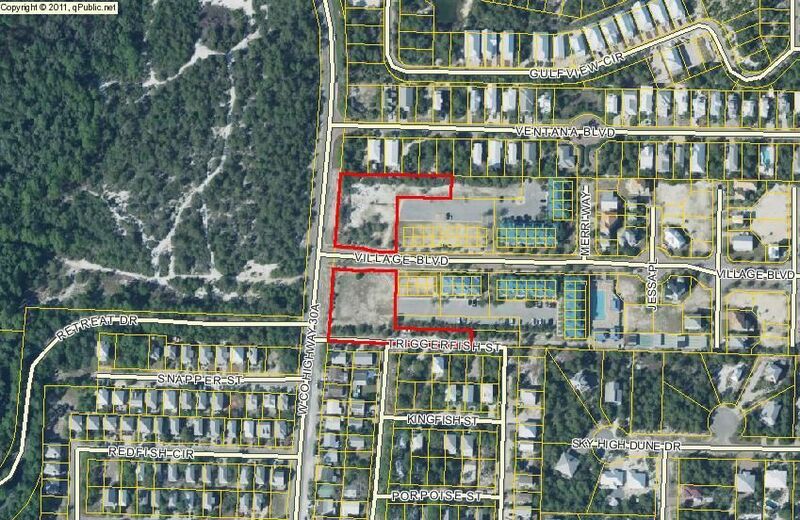 ft. Commercial project with great frontage on 30A. Civil Plans available with preliminary site bid. Potential pre-leases at estimated rate of $27 NNN.